If you’re in the gay dating scene, you’ve probably used Grindr or have considered using Grindr to meet men. But whether you’ve used it with no success or are wary of its seemingly fast-paced, party-going members, there are alternatives that you can try. These gay dating sites and apps may just be more your style, which will make you feel more at ease when searching for the right guy. Zoosk is one of the most popular online dating sites in the world, with 40 million global users and 3.8 million visits a month. 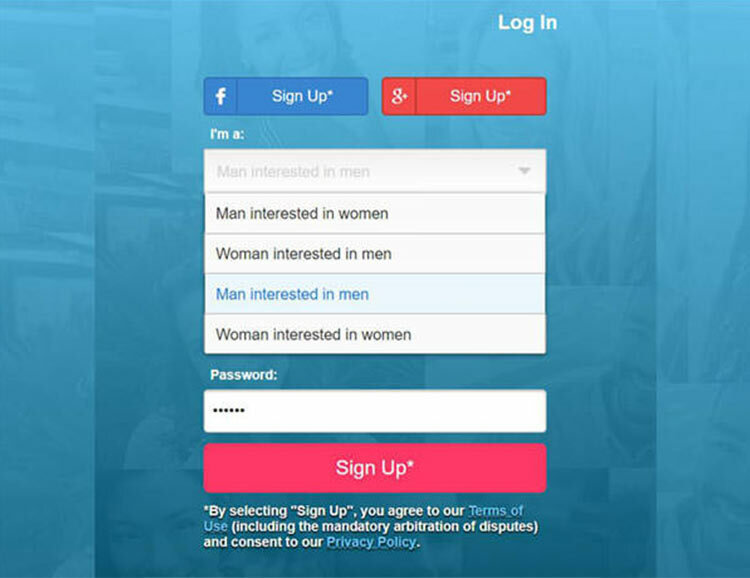 The site is gay-friendly and allows you to indicate your choice of “man interested in men” immediately upon signing up. Zoosk has one up on Grindr, because while you can only use Grindr on your mobile, you can use Zoosk on both your mobile and desktop, easily accessing your account from any device. And because of its large membership base, it’s easy to find potential partners. If you’re gay, bi, or trans and over 50, OurTime is a fitting alternative to Grindr. OurTime has over 1.4 million visitors a month; not as much as Grindr’s 2.4 million a day, but that’s to be expected when you’re looking exclusively for mature relationships. When you sign up to OurTime, it’s easy to specify what kind of relationship you’re looking for, and the signup process itself takes just a few minutes. With 82% of its members holding at least a bachelor’s degree, EliteSingles is a site fit for educated guys. Additionally, the site’s members are usually looking for serious, long-term relationships, which is precisely why they chose EliteSingles. 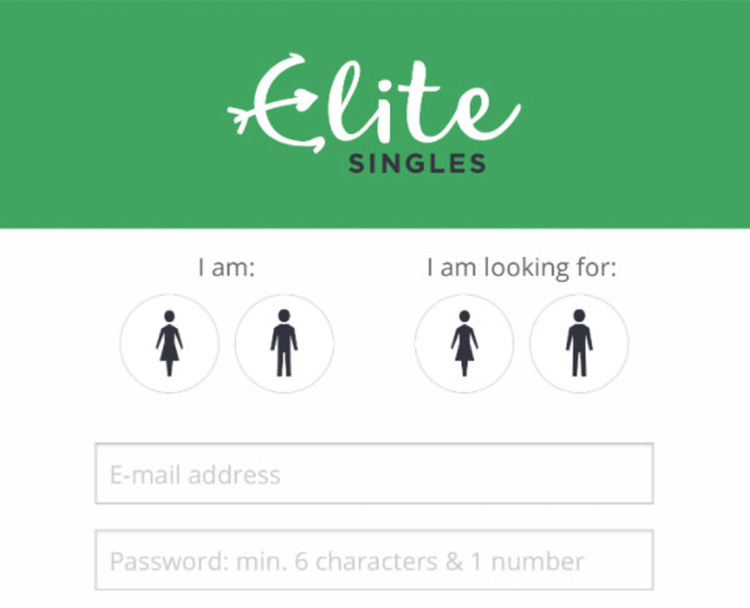 EliteSingles is not like Grindr, or like most gay dating sites for that matter. It’s a site that uses patented matchmaking technology based on the Big 5 Model of Personality, which means that you’re getting matches based on very particular aspects of your personality and preferences. 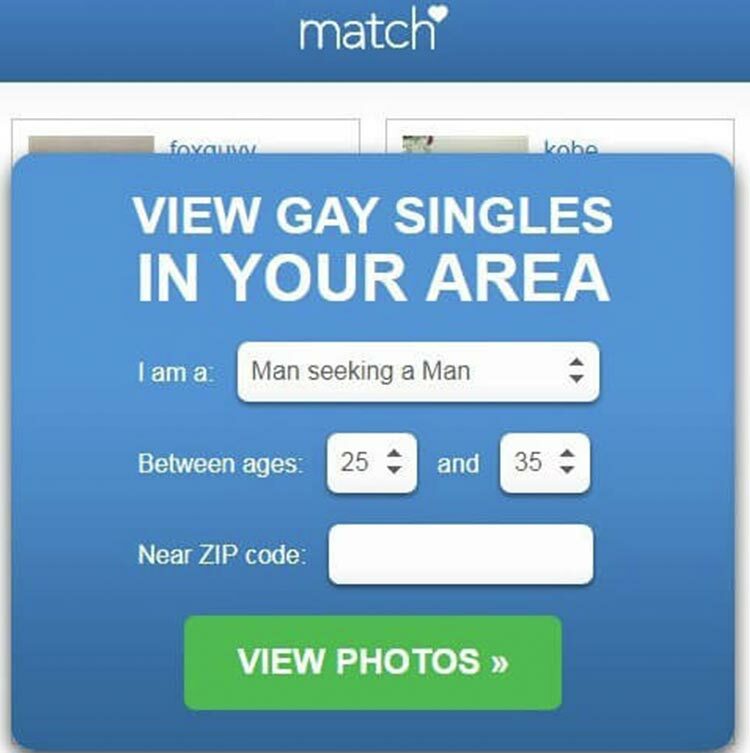 It also means that you don’t get to search for matches on your own, rather, the site searches for you. 165,000 new registrations in the US every month. 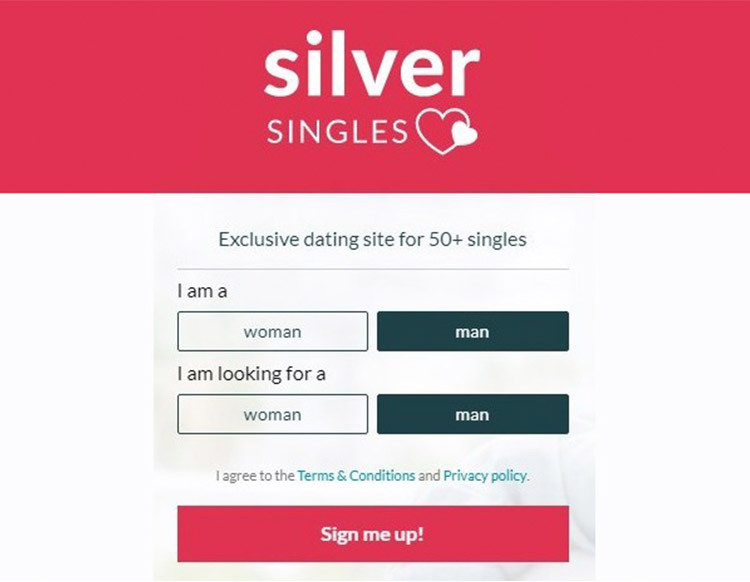 If you feel like Grindr is too hip or fast-paced, SilverSingles could be a good alternative. It’s like Grindr in that gay, bi, and trans men can look for other guys, but it’s different because it caters exclusively to the 50+ population. So give yourself a chance at forging a real connection and check out these top dating sites—you may be surprised at how many potential partners you find.